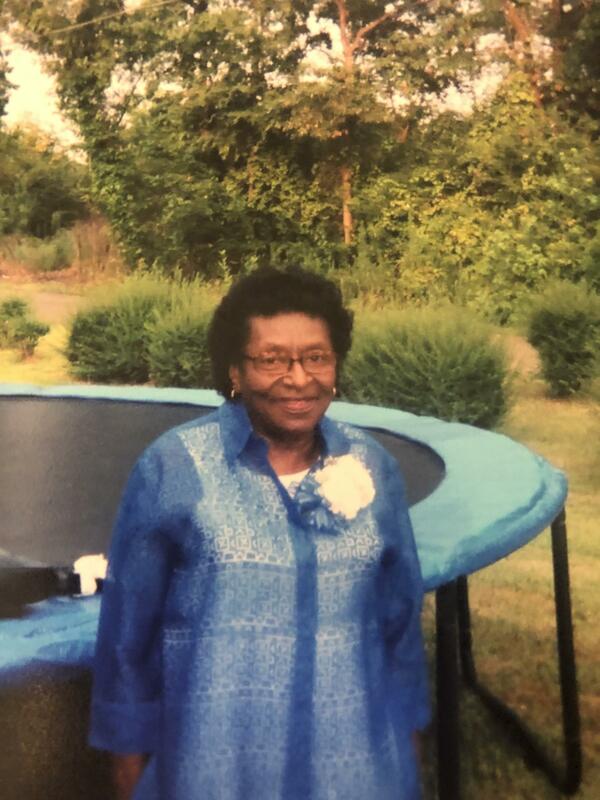 Hicks Mortuary is announcing funeral service for Mrs. Emma “Jean” Roland (84) of Tenaha, Texas. Mrs. Roland passed away on Wednesday, February 6, 2019 at her residence. She was born on July 24, 1934. Funeral service will be Saturday, February 9, 2019 at St. John Baptist Church (102 Booker T. Washington Tenaha, Texas) at 11:00am. Pastor Chandler Pettis will officiate.